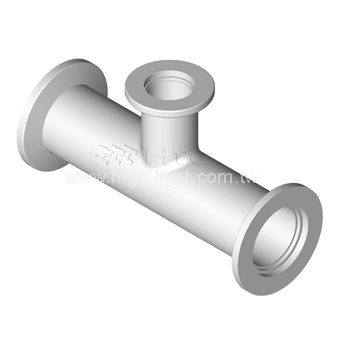 Vacuum tee, the most common pipe fitting, is used to combine (or divide) vacuum fluid flow. 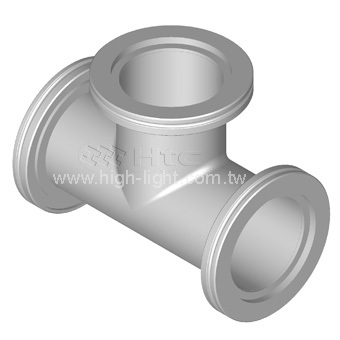 Htc manufactures vacuum tees for UHV / HV systems from 304 or 316 stainless steel. 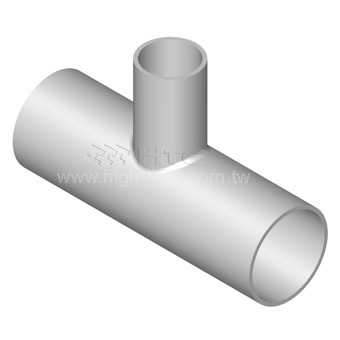 The vacuum tees are ideal for use as roughing lines on semiconductor process equipment and for foreline and pump exhaust lines in semiconductor sub fabs. Htc vacuum designed to fit standard and customize to your specifications. 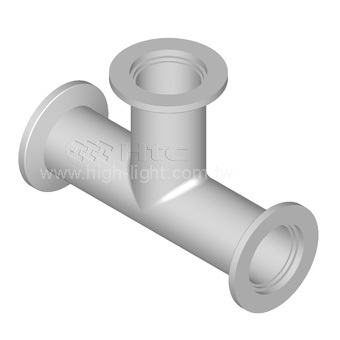 Elbows, Tees, and Crosses is available for all of the vacuum chamber fittings, its are used in vacuum pipe systems to connect straight pipe or tubing sections. 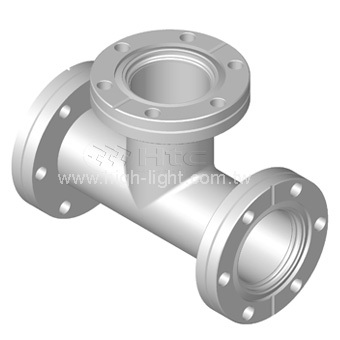 Materials have 304 and 316 stainless steel. 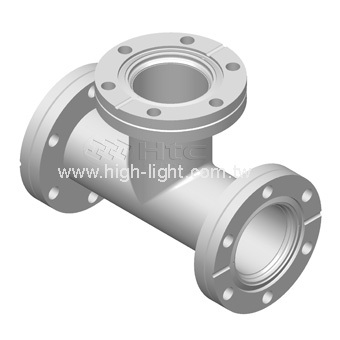 Elbows, tees and crosses are rigorously tested to UHV standards fittings and are compatible with ISO, CF and KF face seal flanges fittings. 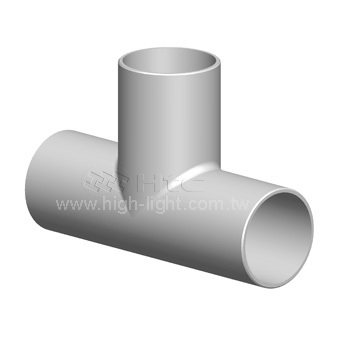 Htc vacuum elbows, tees and crosses are precision machined high and ultrahigh vacuum compatible tube fittings.